A prerequisite course ensures that students have the prior knowledge required to be successful in subsequent studies. Before students enroll in a course, they must meet the prerequisite requirements established by the Ministry of Education. 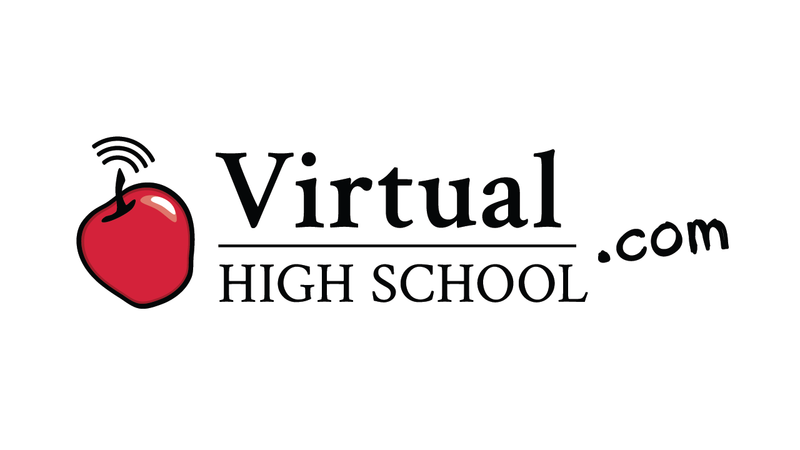 When students register for Virtual High School courses, they will be required to submit a copy of an Ontario Student Transcript (OST), final report card, or credit counselling summary to show that they have completed the prerequisite course, if applicable. Scanned electronic copies of these documents are acceptable; however, screenshots of online portals from other schools, the OUAC/OCAS, Career Cruising, or the like, cannot be accepted as prerequisite evidence. Note that not all courses require a prerequisite. Prerequisite requirements are identified in the Ministry of Education’s curriculum documents and are also provided in each VHS course outline (see the list of VHS courses). Students who have not completed exact prerequisites may be eligible for a prerequisite waiver. In such instances, the student may be a mature student, homeschooled, have completed similar courses in another province or country, or have relevant education or life experience beyond secondary school. Students wishing to apply to have a prerequisite waived should complete a Prerequisite Waiver Application and return it, along with all supporting documentation, to the appropriate VHS guidance coordinator. The Prerequisite Waiver Application should be completed prior to registering for a course.